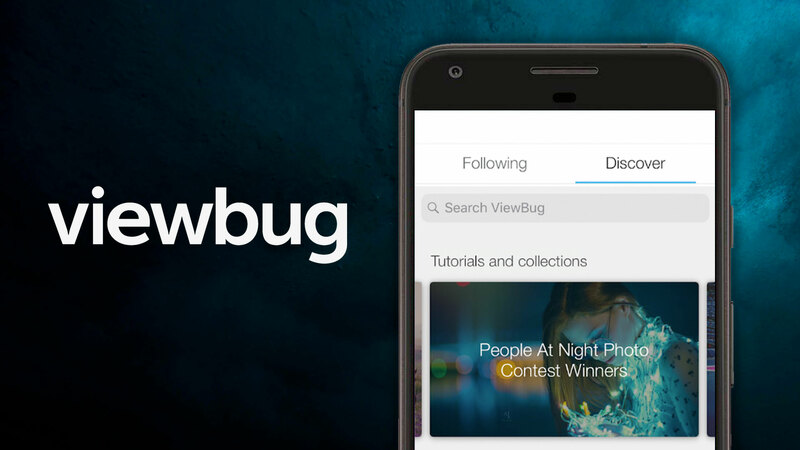 ViewBug, the platform that connects millions of visual creators to help explore and grow their craft, has launched its much-anticipated Android app. Alongside the ability to share photos, enthusiast photographers can join contests, discover galleries, follow their favorite photographers and watch tutorials through the app and companion website. ViewBug has also updated its iOS app, cranking up the functionality and making auto-tagging a feature open to all members in order to allow their images to have better discovery. The platform offers a unique set of products, including photo contests and challenges, portfolio websites and photography logos in order to provide photographers around the world with the best tools to be creative and showcase their art. It allows photographers to be featured, get published and win gear that will help them stand out. 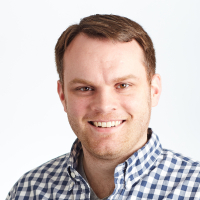 Subscriptions start at $4.99 for the Premium version, or $8.99 for the Pro version, per month. To learn more about ViewBug’s Android and iOS apps, visit viewbug.com.